Theodore was born on April 17, 1927 in Ashland , Kentucky. He entered service on August 11, 1943 ( 16 Years old !!! ). 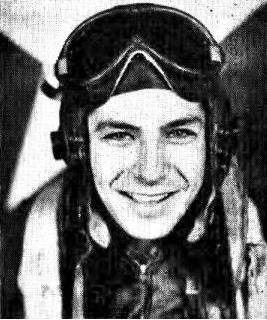 He was a Ball Turret Gunner and flew with the crew of " Wolf pack ". A B-17G , identification number 43-38159 IY-N.
Nov. 2, 1944, mission 164 , deep in the heart of central Germany, site of Leuna, the world's largest synthetic oil refinery. Merseburg became Hitler's most fortified stronghold in all Germany, encircled with hundreds of flak battery emplacements. 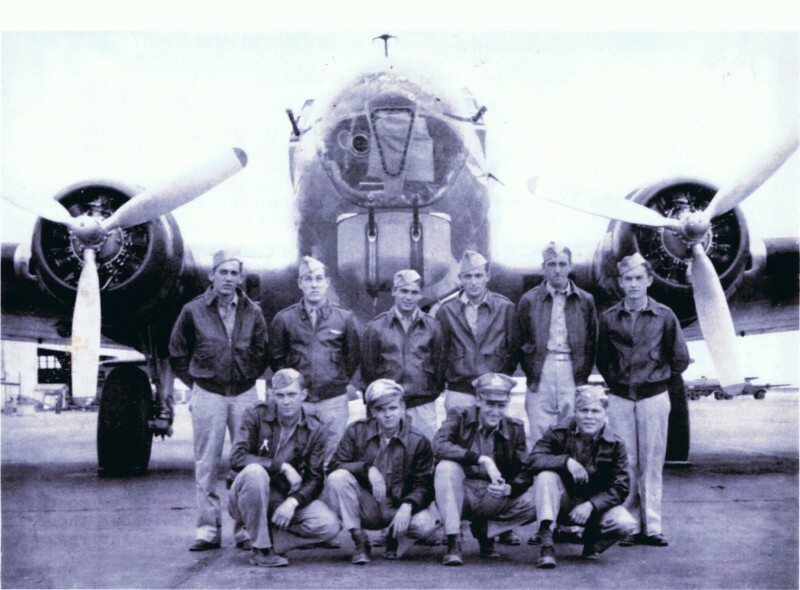 The 8th Air Force lost 38 B-17's that day. Due to lack of space , ball turret gunners could not wear their parachutes. He also had 2 brothers who were fighting in Europe. Cpl. Albert Monarchy 1923 - ? Pfc. Antonio Guiseppi Monarchy 1920 - ?